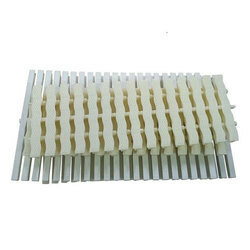 Our range of products include swimming pool skimmer, swimming pool overflow grating, swimming pool starting block, swimming pool gratings, swimming pool diving board and swimming pool lane divider. 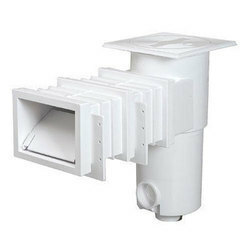 We are highly acclaimed in the industry for offering an optimum quality range of Swimming Pool Skimmer. 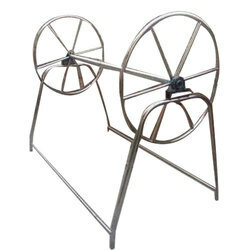 Keeping in mind the ever-evolving requirements of our clients, we are devoted towards offering an optimum quality range of Swimming Pool Overflow Grating. 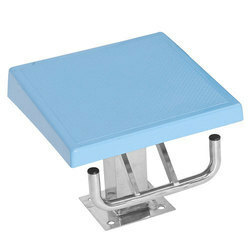 Driven by vision to achieve significant growth in the industry, we are engaged in providing a wide range of Swimming Pool Starting Block. 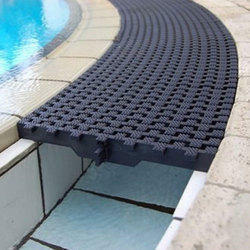 With our expertise and trustworthiness, we are engaged in offering an optimum quality range of Swimming Pool Gratings. 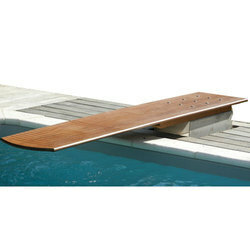 With the aid of our experienced team, we are devoted towards providing an exquisite range of Swimming Pool Diving Board. 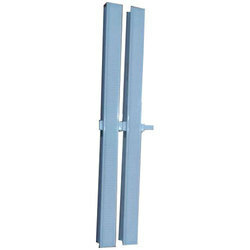 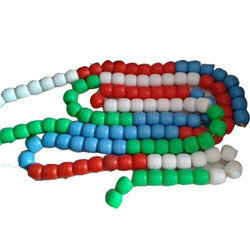 We are a remarkable entity, engaged in offering a qualitative array of Swimming Pool Lane Divider. 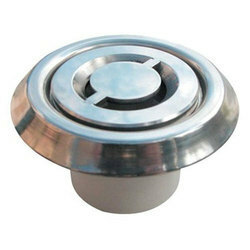 Backed by rich industry experience, we are engaged in providing a premium quality range of Swimming Pool Nozzle. 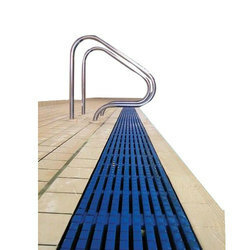 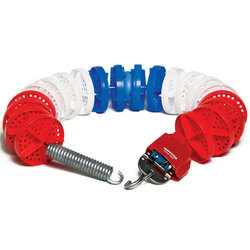 We are a unique name in the industry, devoted towards offering the best quality range of Swimming Pool Grating Corners.